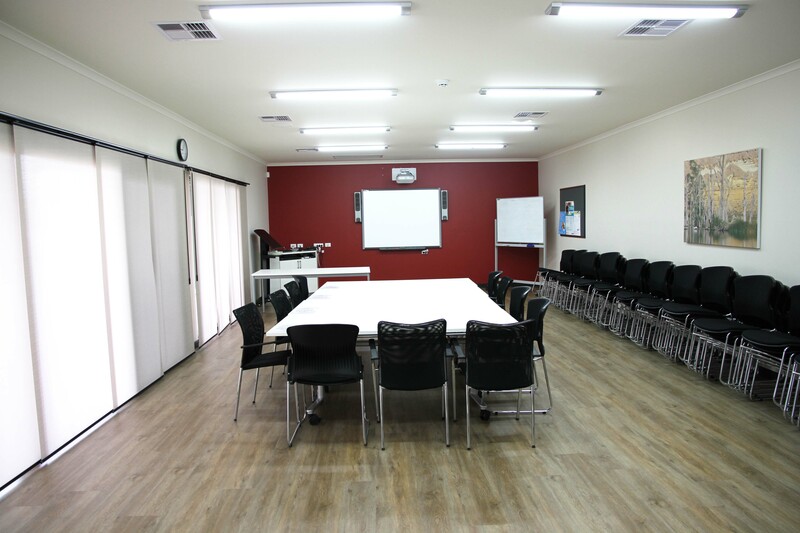 Our stand-alone Training Centre is situated on the site of Murray Mallee Aged Care Group Administration Centre and is available for hire to community groups and corporate organisations. 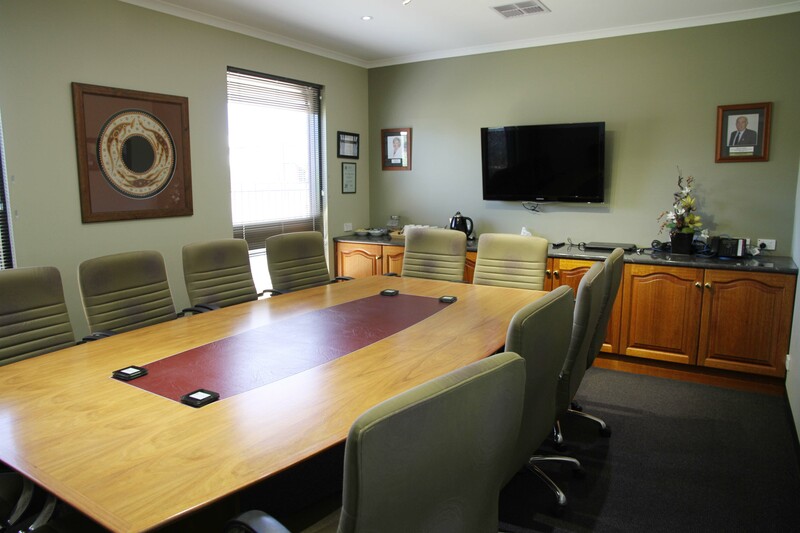 Murray Mallee Aged Care Group’s modern Boardroom is also available for hire. It is fitted out with a Boardroom table which can seat up to 8 executive boardroom chairs. An additional 4 chairs are available in the room. 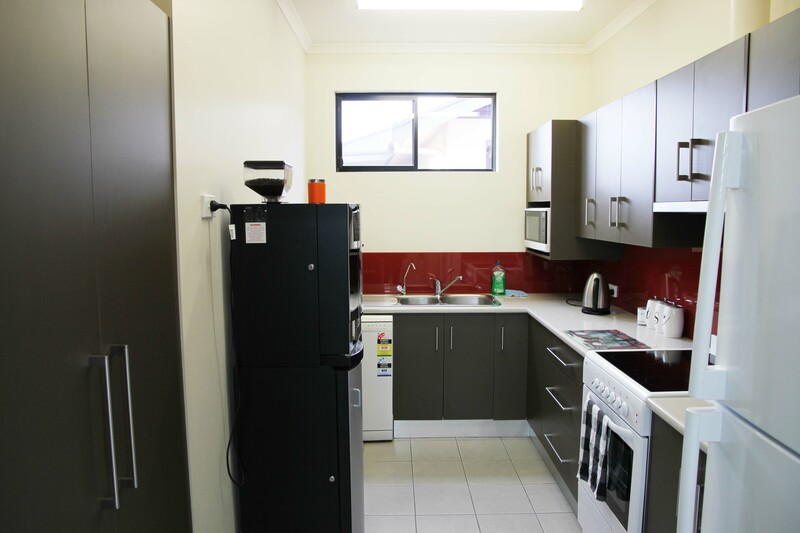 Coffee & Tea facilities along with a bar fridge is also available for use. If you'd like a copy of our Training Room brochure, you can download one by clicking here.